The law of wills can be intricate and complex. However, there are many instances in which a so-called informal will has been declared valid by a court. The 1948 Canadian case of Cecil George Harris provides a somewhat absurd example. In that case, a farmer was crushed by his tractor and as he died he scratched the words “In case I die in this mess I leave all to the wife. Cecil. Geo. Harris.” These words were held to amount to a valid will. While the case is anecdotally interesting, it does not represent Australian law. However, in recent times, informal wills have increasingly arisen in the context of modern technology. This is authoritatively illustrated by the New South Wales Supreme Court case of Yazbec v Yazbec  NSWSC 594. In that case the deceased was a successful restaurateur and property owner. He was one of eight children and owned a string of successful restaurants with one brother. That joint ownership included the businesses, property, bank accounts and a superannuation fund collectively worth more than $3.2 million. Sadly, in 2010, the deceased took his own life in tragic circumstances, leaving no formal will. Indeed, it was believed that no will was left at all. However, it was soon discovered that the deceased had prepared a document on his laptop titled “Will.doc”. The family ultimately undertook court proceedings to determine whether the document, unprinted and unsigned, was a legal will. It clearly did not meet the formal requirements. 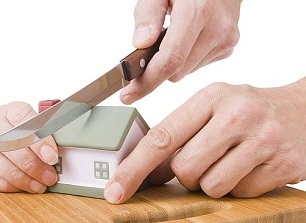 However, the Court found that the document effectively expressed the “testamentary intentions” of the deceased. This conclusion was assisted by evidence of a number of comments made by the deceased to co-workers and family members about the document. It was further assisted by a forensic investigation of the laptop, which found that no one other than the deceased had accessed the document. In these circumstances, the document was held to amount to a valid will. Although it is tempting to find comfort in the decision, it is important to remember that such litigation occurs at immense expense. Not only does such litigation financially burden the parties and the estate, it also adds to the emotional turmoil that surrounds a death. Such litigation may continue for a number of years after the death. Moreover, there is no guarantee that an informal document will be held to express the testamentary intentions of the deceased. In such cases much turns on the facts. 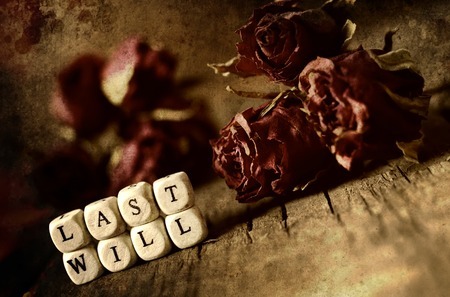 In final analysis, it is beyond doubt that it is preferable to ensure that you and your loved ones maintain a valid will that conforms to legal requirements and that accurately expresses the intentions of the testator or testatrix. If you wish to prepare a legal will, or if you find yourself in a circumstance involving a potentially informal will, Turner Freeman Lawyers can offer the advice and assistance that you need. Call our Wills & Estates department on 1800 800 088 today.